In the early 80s, Silhouette came out with their First Love series, which was teen romance. And cheesy teen romance. Looking back now, I just want to cringe. The covers and even the writing. But, I loved reading them because they weren't long. 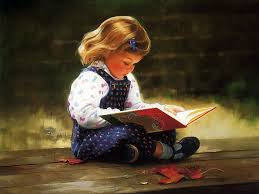 They weren't novels and you didn't have to concentrate to enjoy them. I could buy them from a rack at the grocery store for $1.75 brand new. Even now, I can look at a cover and have an inkling about the book. I must have reread these so many times. I continued to read romance novels through college because again, they are cheesy, easy and short. And as an English major, I read all the time. So, when I read for pleasure, I wanted something I didn't need to take notes on or write a paper about. Romance novels fit that requirement perfectly. 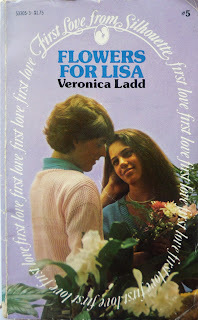 I don't read many romance novels anymore and I have no idea what happened to my collection of First Love novels. These pictures do bring back some fond memories though.